Apple has quietly acquired Invisage Technologies, a firm that works on enhancing imaging in less-than-optimal lighting conditions, reports TechCrunch. The terms of the deal were not disclosed. Traditional image sensors—particularly those used in today’s smartphones—struggle to produce good images in low light and are sensitive to a relatively limited range of wavelengths. InVisage’s QuantumFilm captures experiences with unprecedented accuracy, and in a fundamentally new way. Apple hasn’t commented on the acquisition or specified what the InVisage team will work on at its new digs, but it’s safe to assume that the company’s tech will eventually be incorporated in future iPhone cameras. One of the major challenges in making a better phone camera is dealing with the limited space within the device: there isn’t much wiggle room left after fitting in a large screen, processor, antennae and battery for a larger sensor that can capture more photographic information and generate better pictures. 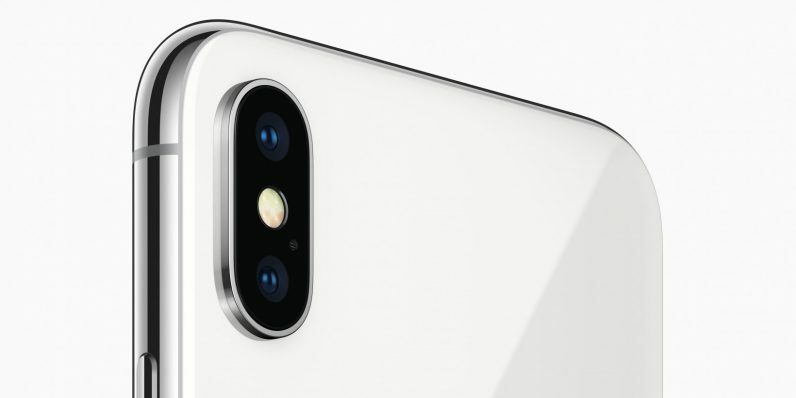 InVisage noted that its QuantumFilm sensor material “absorbs the same amount of light as silicon in a layer ten times thinner.” That could certainly help Apple develop smaller camera systems in the future. At a time when batteries can’t be shrunk much more than they already are, it’s this sort of innovation that hardware makers will need to look to in order to beat their rivals at in the war to create the best possible smartphone.